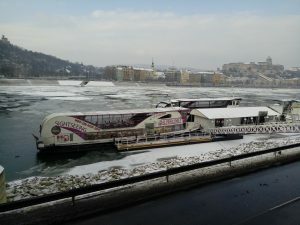 Unbelievable Danube River Crisis: All Budapest Sightseeing Cruises have been stopped! Watch this video to see what is happening in Hungary now. 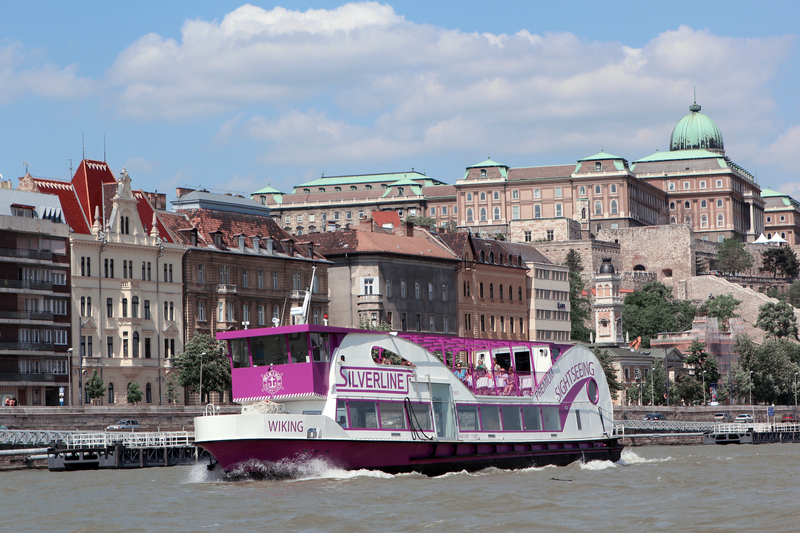 Silverline Cruises is one of the most popular Sightseeing Tour provider in Budapest, they take a temporary break because of water core. 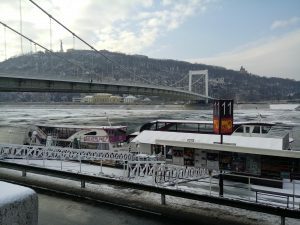 Unfortunately there is no cruiseline at this moment on Budapest who can answer for our questions, but they are pretty sure in improvement of weather. I ve got that news from them they pay back every single ticket price what are already sold.